A quick search online turns up more recipes than there are atoms in the universe. 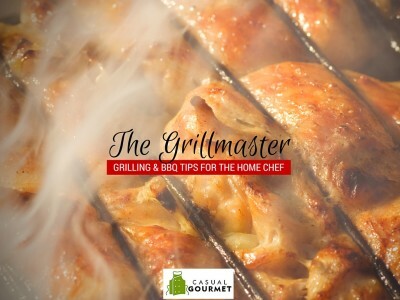 However a wise chef once surmised that only a few handfuls of true recipes exist in the world – all else is simply a derivative of a “Mother” recipe. Never is that more true than when you consider the sautéed vegetable foundation of so many great dishes. Whether it’s the French mirepoix (MEER-PWAH), the Spanish sofrito, Indian tadka, the German suppengrün, or the Cajun trinity, many of our most revered culinary creations hail from a simple, balanced base. The “Step One” of a slew of recipes is a gentle sauté of a prescribed trio of chopped veggies. From the east to the west, this practice has resonated with chefs, home cooks, and eaters for centuries. Two regional foundations are often used interchangeably, when they’re in fact quite distinct from one another. This is, of course, the classic French Mirepoix and the Cajun twist, the Holy Trinity. The classic French mirepoix is prominently featured in Western soups, sauces, stocks, casseroles and other mainstays. It is comprised of two parts onions, one part carrots, and one part celery, each chopped into uniformly sized pieces, and softened with oil or butter over a medium hot stove. While the Cajun Holy Trinity also uses onions and celery, it trades out the carrot for bell pepper, preferably green. The ratio is also overturned, with three parts onions to two parts celery to one part bell pepper. 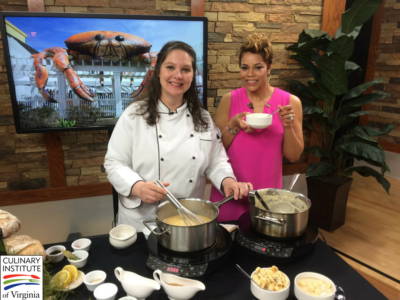 This provides the basis for all Cajun dishes, including étouffée, gumbo, and jambalaya. Mirepoix developed in the cradle of the western culinary world, 18th century France. It is named after the Duke of Mirepoix, a favorite of Louis XV. The Duke of Mirepoix’s chef consistently used the veg trio in honor of his patron. It became popular in the French court after this introduction and spread through the taste buds of the western world from there. Hailing from the Christian canon of the Trinity, the Cajun Holy Trinity developed in the Louisiana area of the southern United States. A predominantly Roman Catholic region, the allusion to religion is fitting. Cajun or Creole cuisine evolved via the intercultural developments of the French, Spanish, and West African immigrants to the region. 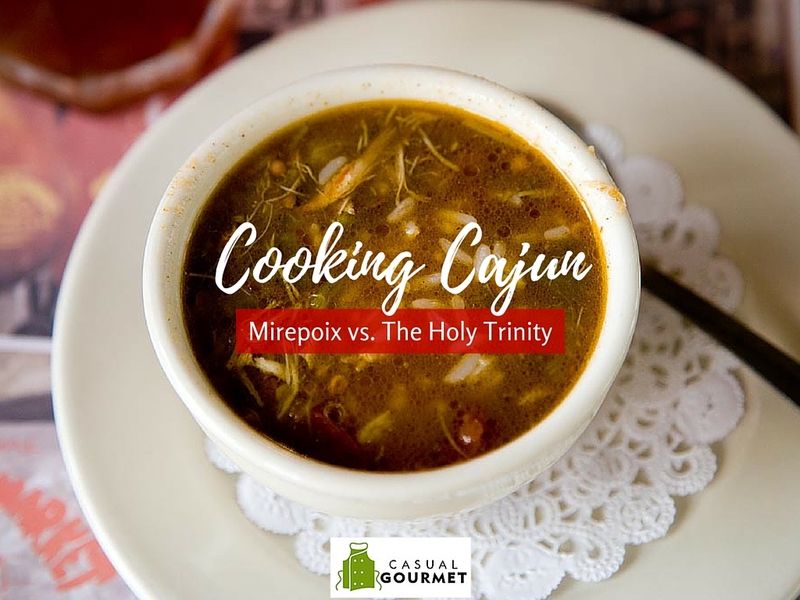 Unlike the cultivated elaborations of the dishes created using the French mirepoix, the Holy Trinity is a starter in a variety of rustic, family style meals. 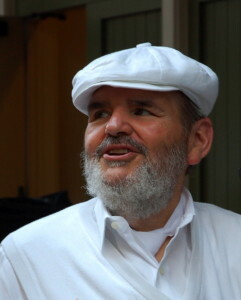 Paul Prudhomme, a popular celebrity chef hailing from a farm outside The Big Easy, popularized not only Cajun cuisine, but the use of the Holy Trinity as well. Perhaps the most famous of the dishes created using the classic French mirepoix is the good ol’ chicken soup. It capitalizes on the aromatic qualities and depth of flavor that the gently caramelized vegetables bring. To make a knock ‘em out of the park style soup, add chopped woody herbs such as thyme and rosemary, as well as ample minced garlic, to your sweated veggies let them mingle together until you can smell the garlicy aroma. Next add homemade chicken stock and shredded chicken. Add wild rice, quinoa, egg noodles, or Israeli couscous to each bowl, then top with soup. Adding the starches to the soup will soak up all the liquid and make an undesirable mush. Start with the aromatic base of the French mirepoix, then make it your own with your choice of ingredients. Celebrate Mardi Gras any day of the year with homemade gumbo. The layers of flavor in this unique Cajun staple evoke the many regional culinary traditions that it represents. It has been described as a French bouillabaisse with a Spanish and West African twist. 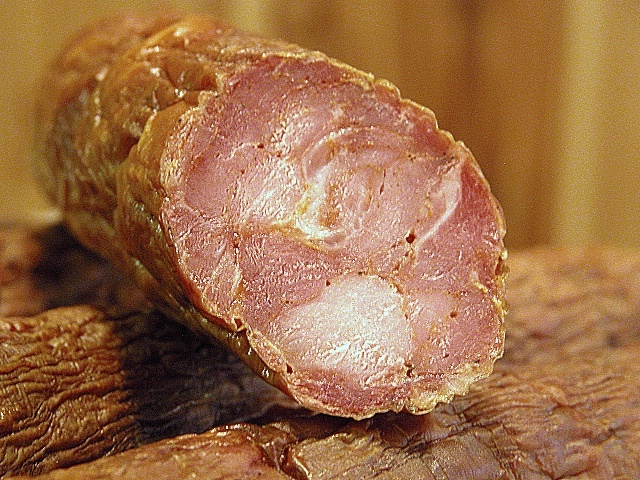 Begin by browning sliced or chopped andouille sausage in a bit of fat. Set aside. Next, brown seasoned chicken thighs in same pan and set aside. Then, add more fat and flour to make a roux. Cook roux until it is fragrant and the color of toast. Add more oil or bacon drippings to gently sauté your holy trinity of uniformly chopped onion, celery, and bell pepper in a 3:2:1 ratio. Add cayenne pepper, reserved sausage, bay leaves, and chicken stock. Bring to a boil, then reduce to a simmer for an hour. Add back in the chicken thighs and continue to simmer for another hour. Stir in file powder to thicken and concentrate the flavors. Serve with chopped green onions, white rice, file powder, and parsley. Grab Your Apron and Get to Casual Gourmet! Both mirepoix and the Holy Trinity evolved as standards for the culinary modes they represent. 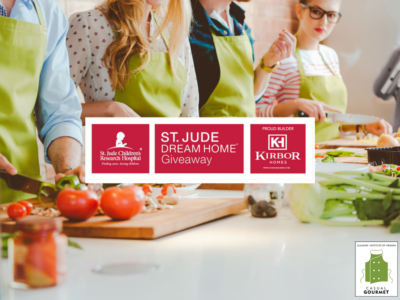 To learn more about this and other great kitchen secrets, check out the Casual Gourmet’s home chef cooking classes at the Culinary Institute of Virginia.